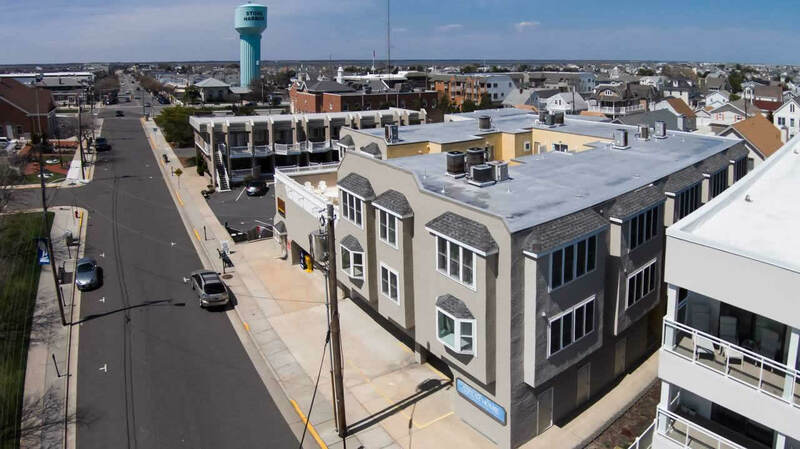 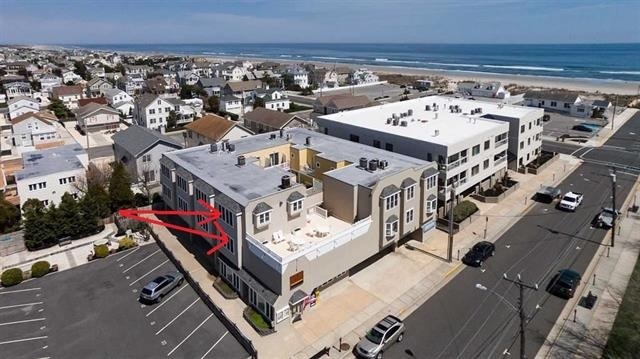 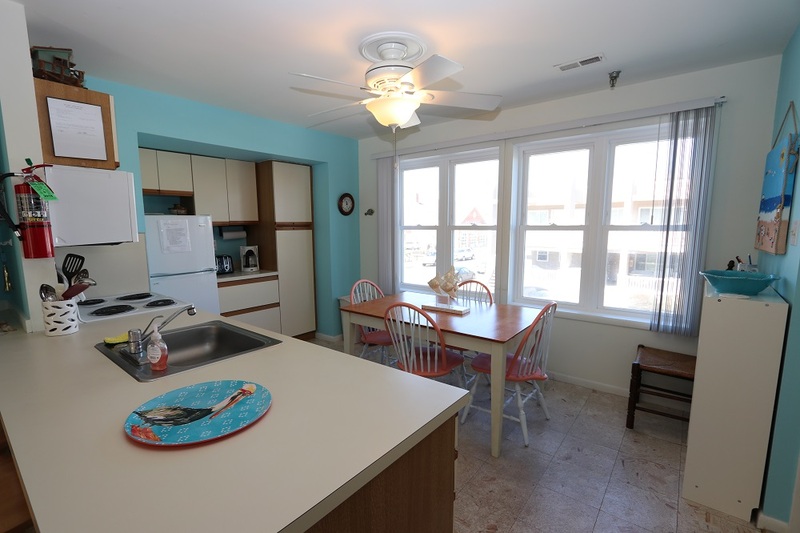 FANTASTIC LOCATION WITHIN 1 BLOCK OF THE BEACH & POPULAR DOWNTOWN STONE HARBOR PLUS THE ADDED BENEFIT OF BEING ACROSS THE STREET FROM PUBLIC TENNIS & BASKETBALL COURTS & A PLAYGROUND!! 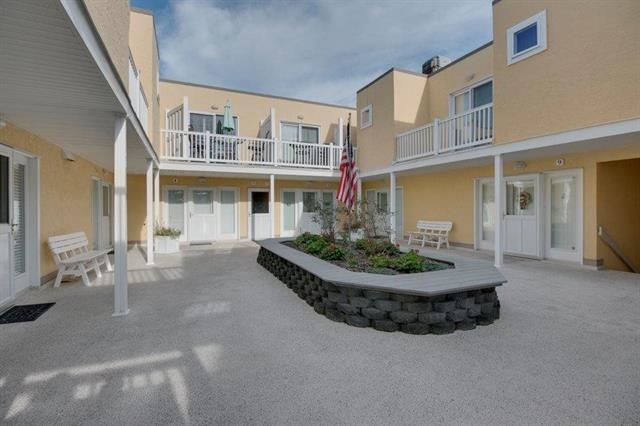 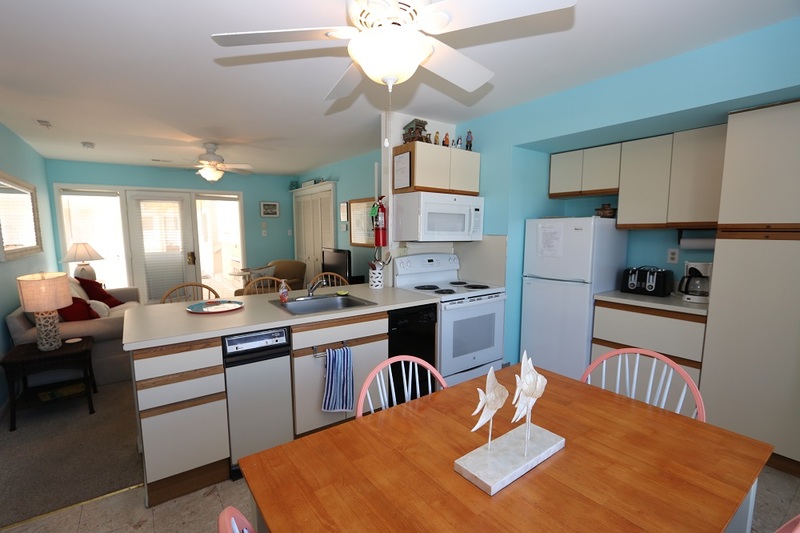 This is a unit at the ever popular Atrium House Condominium. 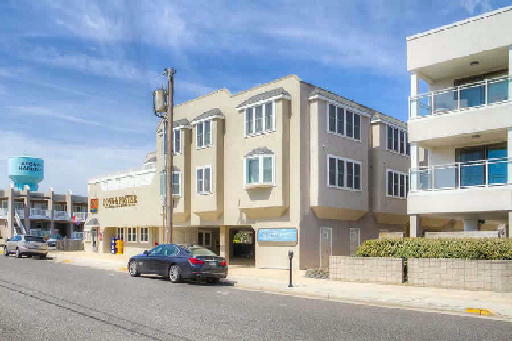 There is assigned parking (underneath the building) for one car and a ground level storage area for your beach gear. 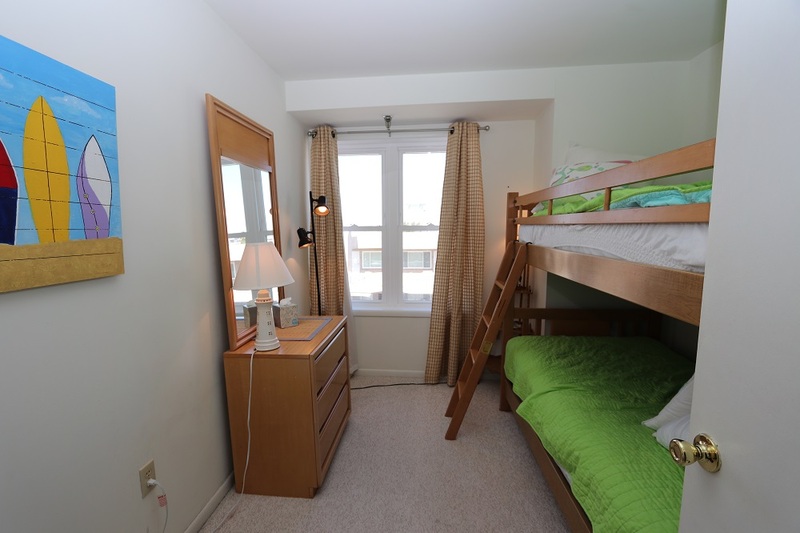 Go up one flight of stairs and this unit is on the 96th Street side of the building; the southern exposure allows extra natural light to enter into the unit. 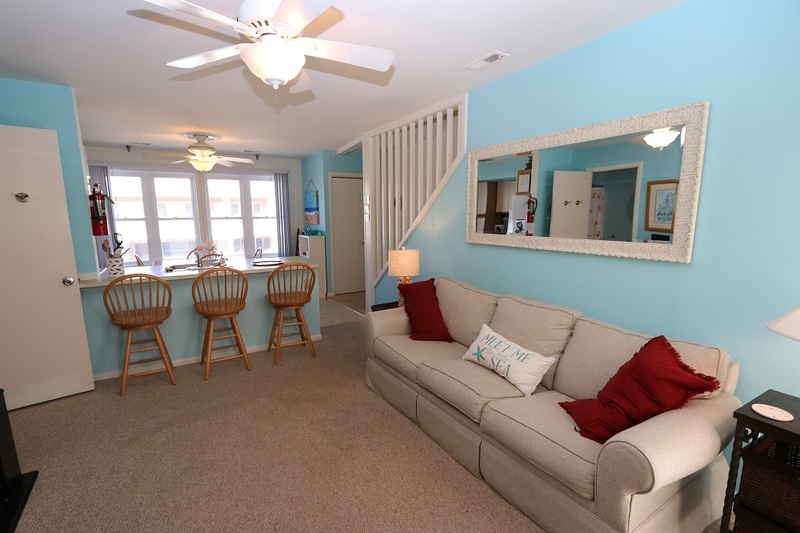 The two story "townhouse style" floor plan (nearly 900 sq feet of living area) features the Living Area, Dining Area and Kitchen on the 1st level and 3 bedrooms on the 2nd level. 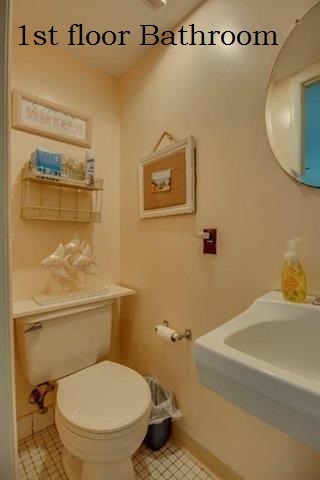 There is a full bathroom on each floor. 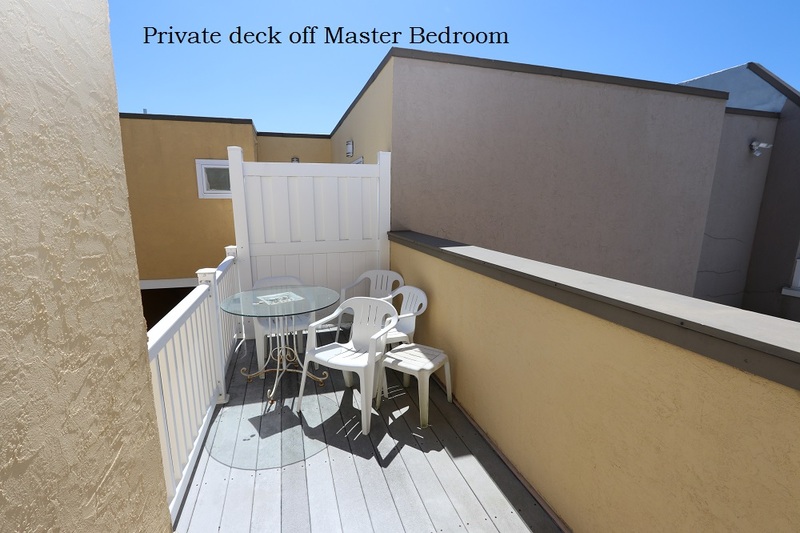 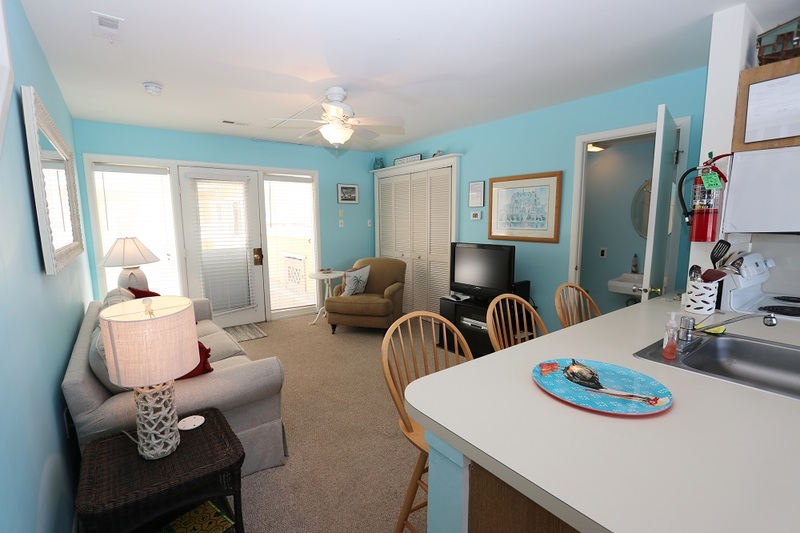 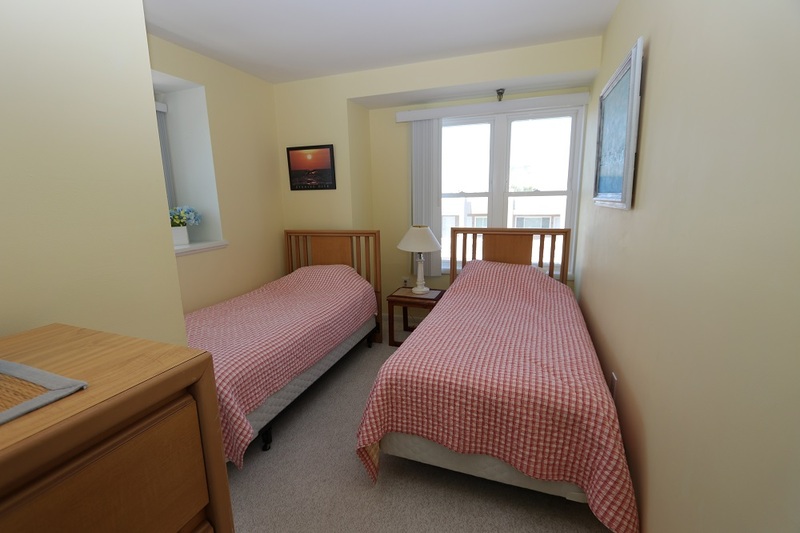 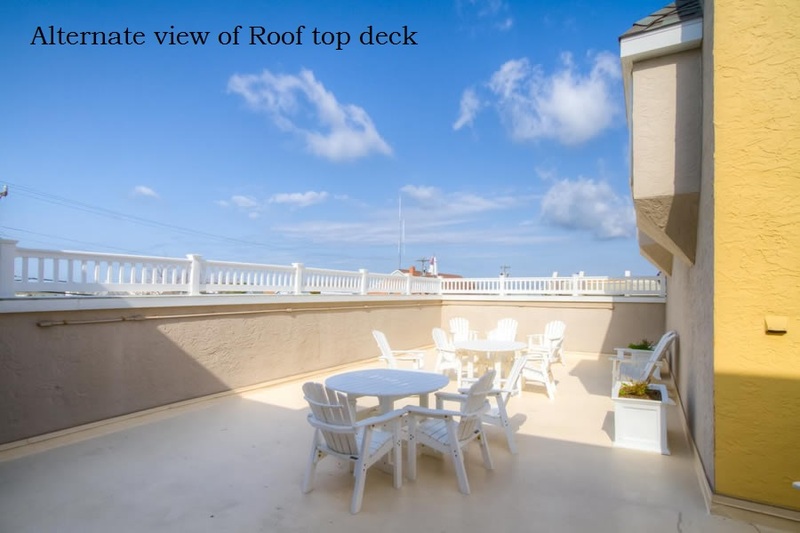 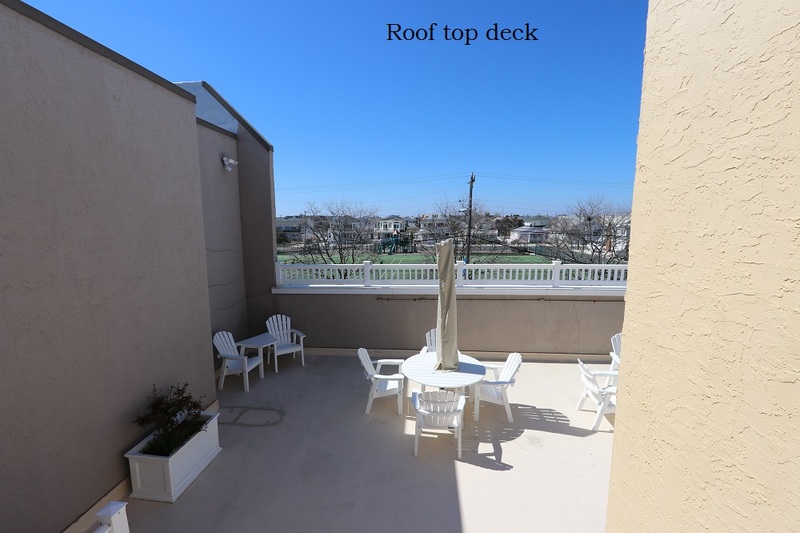 The unit has a private deck accessed from one of the bedrooms, and there is also a large common deck. 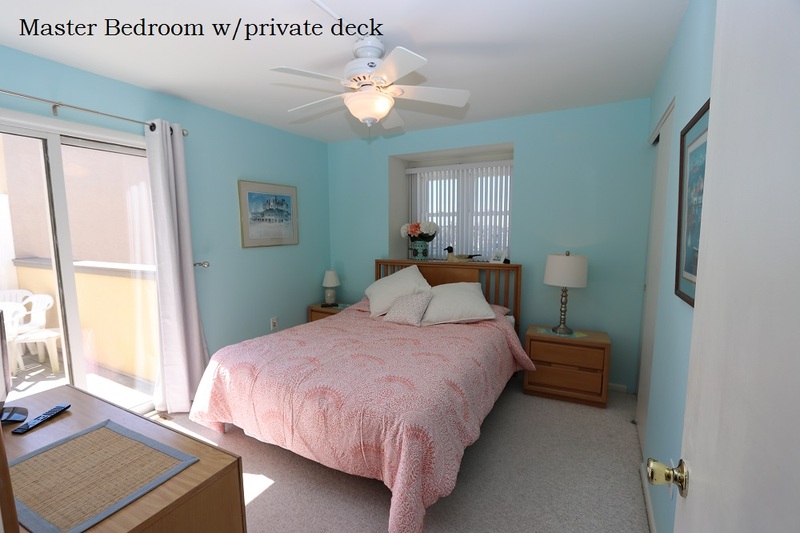 The owner provides WiFi and a changeover cleaning upon your departure.